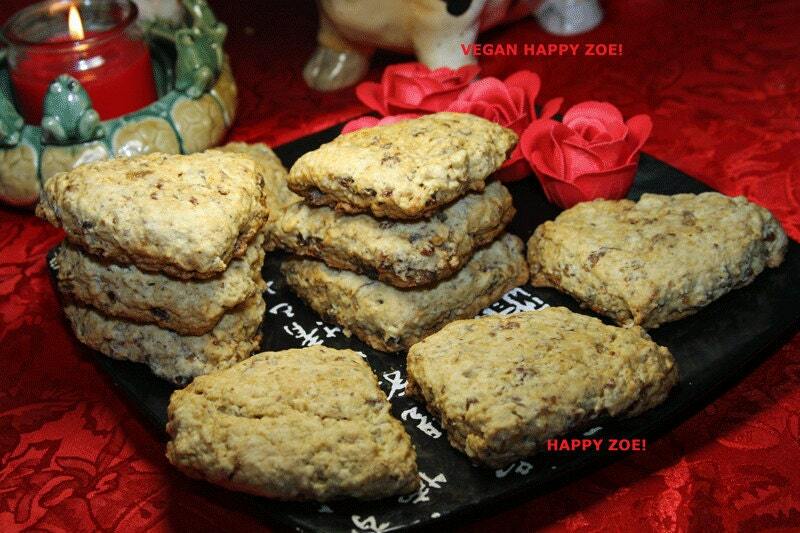 Vegan Date Walnut Scones,10 scones animal free cruelty,no eggs,no dairy, vegan suprise. 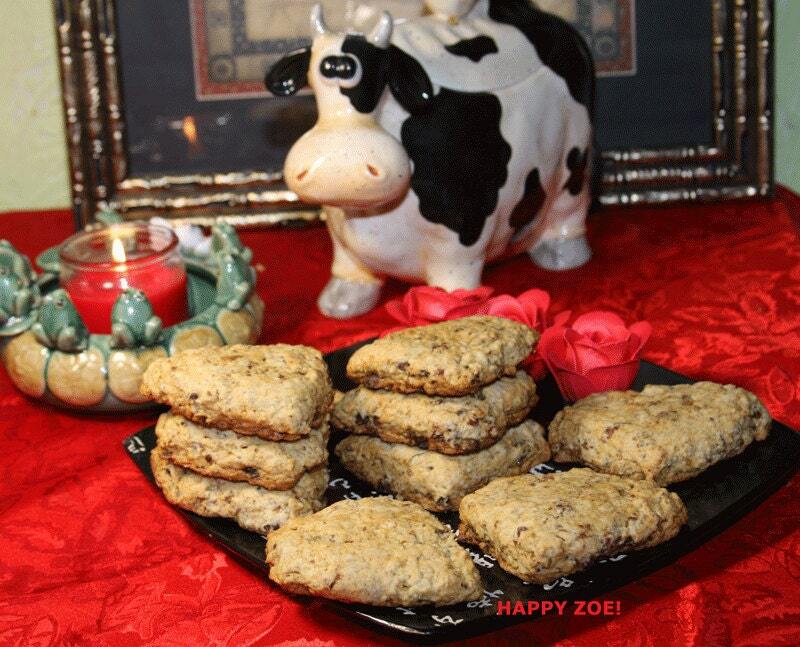 VEGAN DATE WALNUT SCONES WITH FLAX SEEDS,OATS,DATES, RAW VEGAN SUGAR OR RAW STEVIA. 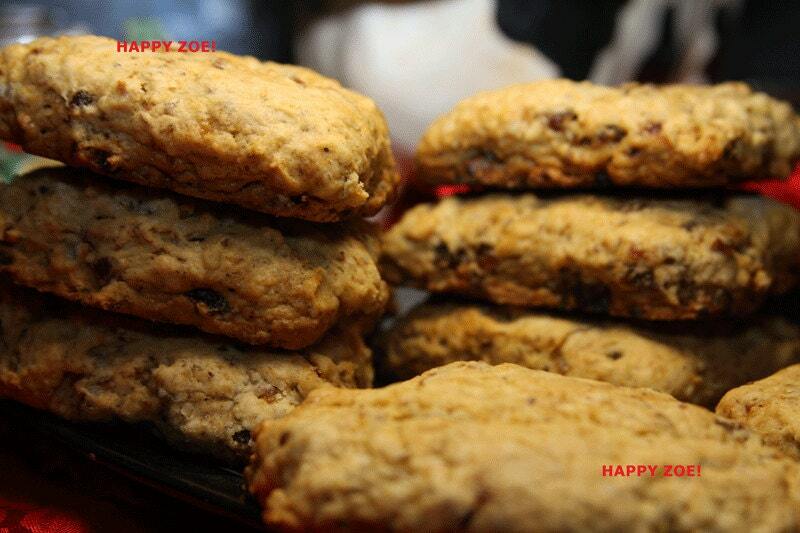 Those scones are perfect for Walnuts and Dates Lovers. 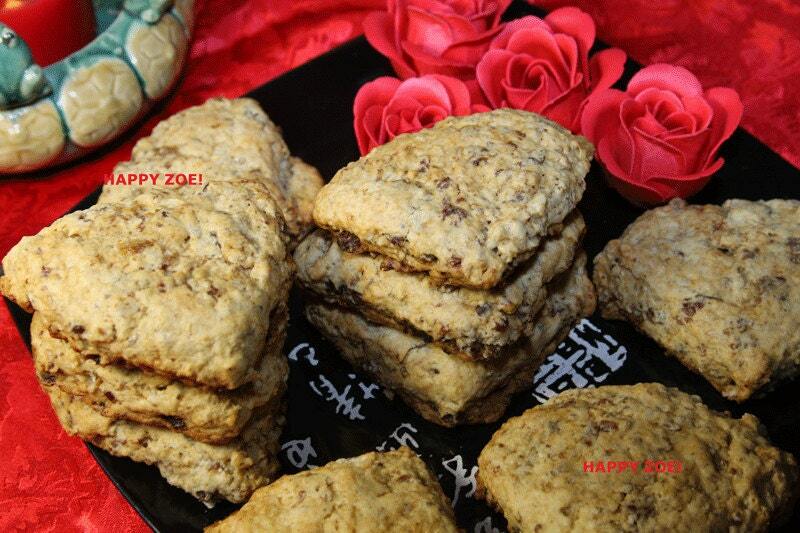 There are 10 scones will be shipped in a box with the ice package.